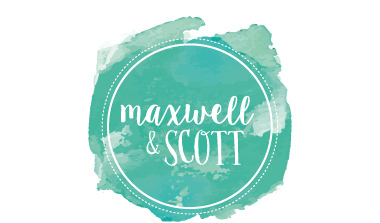 Welcome to Maxwell and Scott! 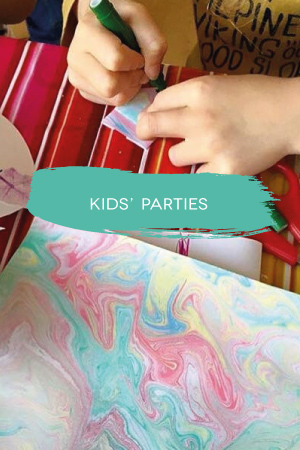 We are Jo Denlegh Maxwell and Victoria Scott; a creative duo who specialise in selling art and homemade décor and facilitating drama and craft workshops for both children and adults. 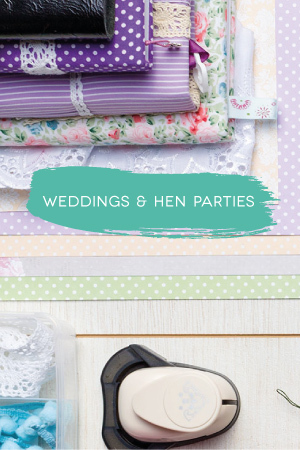 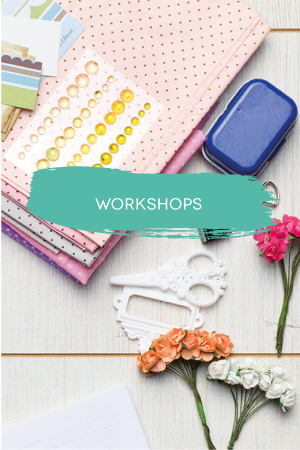 We also love to organise craft parties for small groups; from our base in Cambridgeshire, we are able to travel to you and bring all the equipment you’ll need with us to make it a day to remember!